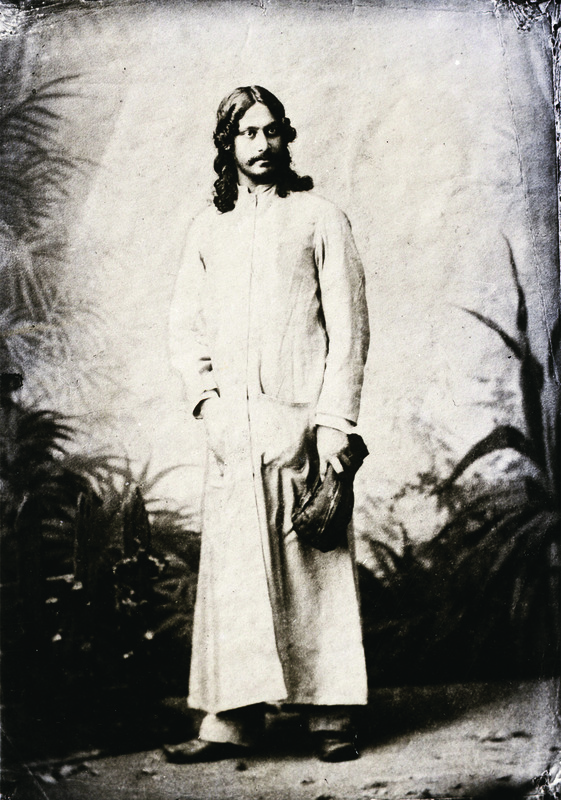 The song is from his new Telugu film KSD Appalraju. And if you are still not ROFLOL, then you must check out the lyrics. Our good friend Mihir Fadnavis did this great social service for humanity by translating the song in English and keeping its horniness intact. what is that waist…what is…what is…. The heat in your body… is heat in my body…. Your beauty is making me grow… this hot sun is burning me!! My body parts are boiling up…. my whole body feels like sweets! The first was a warning, second a lie and Ram Gimmick Varma is doing it again! Can someone please tell Ramu that you cant fool everyone all the time. You surely can make a joke of yourself by making one stupid film after another and still talking and giving gyaan like a Gyaan Guru. Get that GG avatar out of your heard, sir! As if making horrible films is not a crime, Ram Gopal Varma has gone a step further. 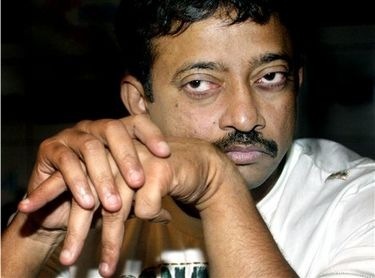 Ram Gopal Varma has always been Ram Gimmick Varma and he is still trying his luck with it. For Phoonk, they ran a contest daring people to watch it in the theatre alone. Rules and regulations were not clear. And nobody knows what happened finally. Who watched, how, where, when. There were allegations that it was rigged. No answers. 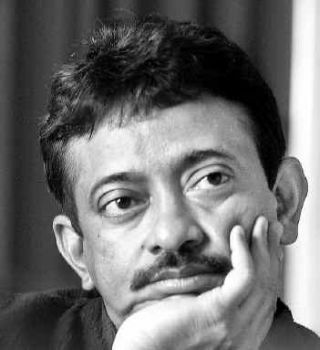 Has RGV become a fraud? This contest is a fraud on indian public. If u write on his blog asking about contest, ur comment will be DELETED. Try it urself. If makin bad films was not enuf he’s now cheating public with fake contest. That man has lost all sense of shame. Ram Gimmick Varma is back again! For Phoonk 2. We would suggest, DONT trust the man and his gimmicks. But if you still want to, here is the official release on the contest. 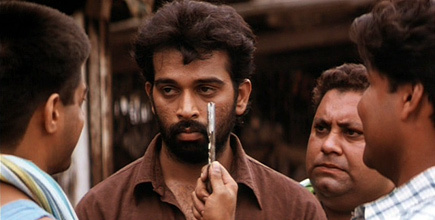 • Before the release of “PHOONK” we had challenged that if any viewer could dare to see the film sitting all alone in a theatre and not run out scared he will get a Cash Prize of Rs.5 Lakhs. • The contestant who took the challenge didn’t even last for 30mins and ran out of the theatre. • After the release, some people alleged that the contest was rigged (Huh! Is it a way to admit it ? ) and that they never felt fear while watching the film. So now without going into a pointless argument on the same, we the Phoonk 2 team have decided to open ourselves to a scientific evaluation of that claim. • For “PHOONK 2” we are going to implement our Contest in a very scientific way as never ever done before in the history of Cinema anywhere across the World. The viewer who will claim that he is not going to get scared will be fitted with a ECG machine while he is watching Phoonk 2 which will monitor his Heartbeat and Pulse rate and this will be shown live on a screen outside the theatre to both the Media and all concerned. • A normal person according to professionals has a certain average heartbeat and when subjected to any kind of an intense emotion the beats will considerably go up. So if the challenger claims that he had no fear while watching Phoonk 2 the monitor will tell whether he is lying or not and on the other hand if he can control his fear and thereby his heartbeat and not let it cross his normal heartbeat then he will get to win the cash prize. • The PHOONK 2 Team DARES any viewer to take this Challenge and watch PHOONK 2. • We intend to launch the contest on 10th March on our official website www.phoonk2.in . This contest is Restricted to only healthy people with no history of Cardiac disease and also only to people who are between 18 and 60 years of age. • The contest will be open for people across INDIA and based on a computerized random draw people will be shortlisted, who then further will have to give a medical indemnification for further selection by our team and a medical professional who will eventually single out the final Challenger to be subjected to the test. The Challengers normal heartbeat will be recorded before and while the screening is happening. We will also make sure that the contestant is actually watching the film without closing his eyes by shooting him Live through a night vision camera and showing his facial expressions to the media and all concerned on a screen outside the theatre. If at all he wins this challenge he will be awarded the Prize money right at the Venue in front of everybody. PS: For any unforeseen situations an Ambulance will be on standby at the Theatre to monitor the contestants.